Make no mistake, in todays business environment you need a high quality website that turns browsers into customers and elevates you above the competition. 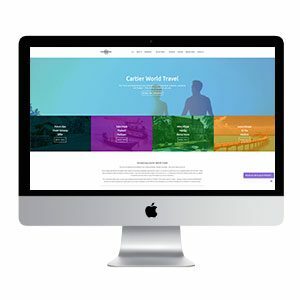 MWW Creative specialises in CMS (Content Management System) websites which utilise the most recent technologies to ensure our websites are both mobile compatible whilst adhering to the necessary SEO (Search Engine Optimism) guidelines, guaranteeing a high quality user experience & an increase in conversions. 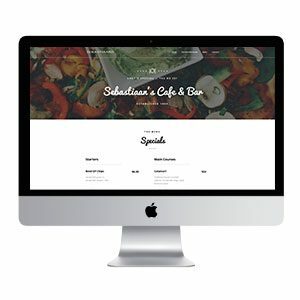 Whether you have a large or small business, you need a website. Without a presence on the web you are not reaching the estimated 18 million Australian internet users who may very well be interested in your business or product offer. More and more we are turning to search engines such as google to answer our most pressing queries, whether we need a plumber or are searching for the best chocolate cake recipe, we are drawn to google for answers. We don’t commit to a price here because no 2 websites are the same, you may be after a quick site to obtain an online presence or after a website with dedicated landing pages to drive user interaction, we can also offer hosting and domain registration so the best thing to do is to contact MWW Creative and get a quote. DO YOUR WEBSITES LOOK GOOD ON MOBILE PHONES? Yes! Like most web designers these day we ensure our websites look good on all devices. 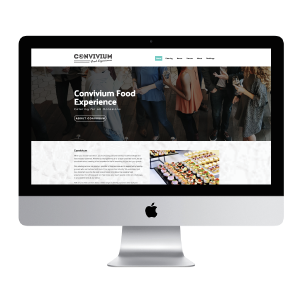 Unlike many web designers though MWW Creative also adjusts content and even page layouts to ensure website objectives are streamlined on all devices. HOW LONG DOES IT TAKE TO GET A WEBSITE BUILT? If you have your content and images selected your website can be up and going in less then a week. We often find that sites can be delayed as content is put together and the website is planned. We recommend an initial planning session were we can organise as much content as possible. As the client we like you to be invested in the project as much as possible for the simple reason that you know much more about your business, the industry and your target audience then us. Therefore we like for you to put together the content, if this is not possible we can do it but it may incur extra charges. This can all be discussed in an initial planning session. CAN WE CHOOSE A DESIGN WE LIKE? At MWW Creative we do not use templates so we cannot show you a list of sites and have you pick one. 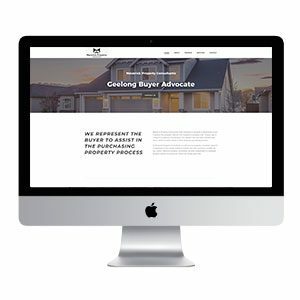 We like for you to supply us with a few sites you like, we then compare these with your competition and put together a design that incorporates all the best elements. 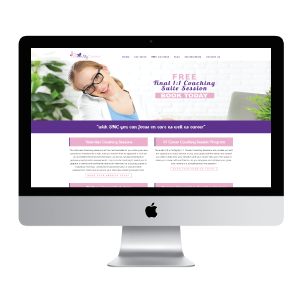 This design will also be focused on your target audience and website goals.